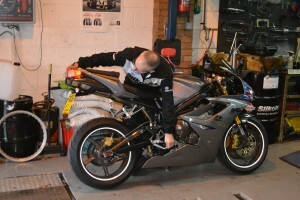 If your bike is due for its annual MOT and you have any concerns, our team of qualified mechanics will give you advice and guidance to make sure that it passes. 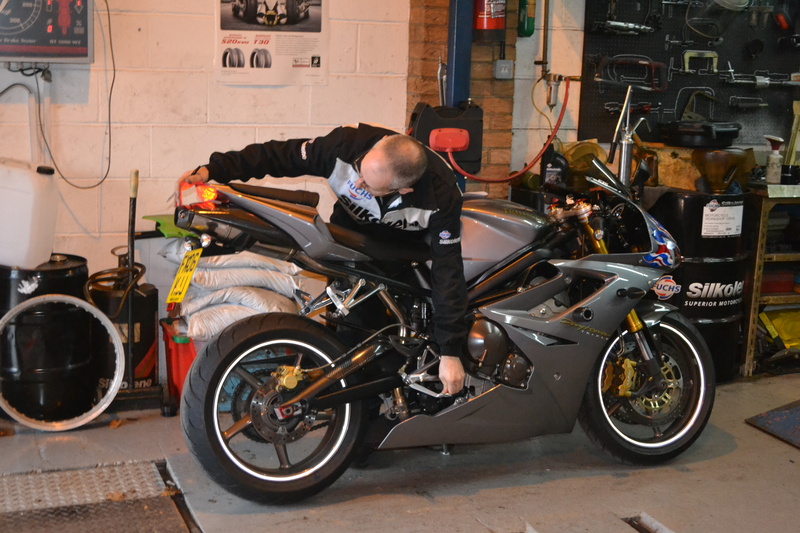 We offer a complete range of MOT preparation and testing services, so come to your one stop shop and make sure you get your bike past its MOT first time. No matter what your concerns, our team of experienced mechanics have the experience you need to fix any faults and identify any issues. We can also help you with advice and guidance when it comes to restoring your machine.